If you’re in Worcester, be sure to pick up the latest issue of The Pulse, which has a nice write-up of Another Broken Wizard. It’s a follow-up to the wonderful review it published before the book came out. If you’re in New York, pick up a copy of Another Broken Wizard at McNally Jackson Books. 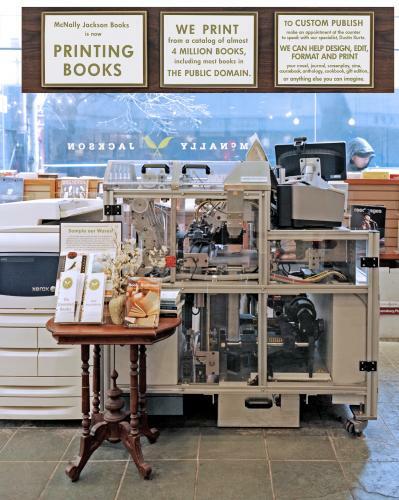 They will print you up a fresh, warm copy using their state-of-the-art Espresso Book Machine. 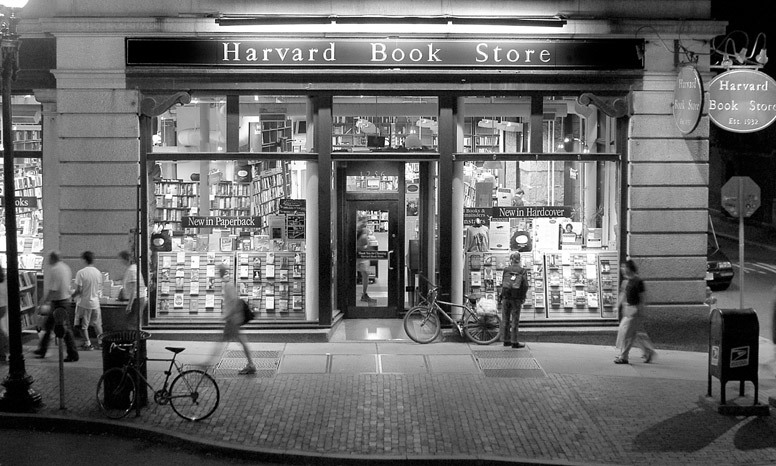 It’s a great way to do your holiday shopping, check out a nifty bit of machinery and support a unique, forward-looking bookstore in one fell swoop. Jack O’Connell, the Worcester-based author of The Resurrectionist, Box Nine and several other novels, has written the latest blurb for Another Broken Wizard. I met Jack at the Worcester County Young Writers’ Conference in 1992, when I was fifteen. Although he was talking to a room of us kids with just a few short stories to our credit, he spoke bluntly about the difficulties inherent in, and discipline required for a writing life. He made a lasting impression on me, and I am glad Another Broken Wizard has given me the chance to get in touch with him again. The latest review of Another Broken Wizard, from illiterarty.com, is up! The paperback is just $9.95, in a handsome edition that will make a wonderful gift for the reader or New Englander in your life. Thanks to everyone who made it out to the Another Broken Wizard launch party over the weekend. It was a delightful evening of conversation, drinks, food, book signings and light archery. In other news, I’ll be doing a reading with a few other authors at the KGB Bar in Manhattan on October 27th, at 7 pm. http://kgbbar.com/calendar/events/carol_novack_reading/ I hope to see you there. Also, I hope you can make it to the Another Broken Wizard Launch Party on October 9, in Brooklyn. It should be a blast. Drop me a line for details. We are throwing a somewhat belated party to celebrate the launch of Another Broken Wizard. So if you’re in Brooklyn, or can get to Brooklyn by October 9th at 7pm, you should come by. There will be fine liquor, barbecue, conversation of all varieties, archery, a bonfire and even some books for sale. It will be a monumental time. We hope you can make it.